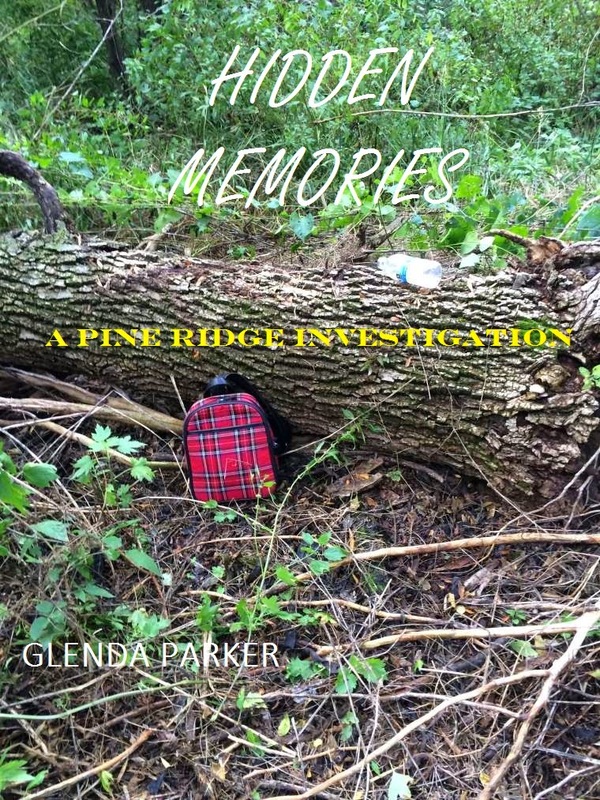 My journey to publication as a Contemporary Christian Author with a edge of suspense and mystery. As I write about issues of today's world; sexual abuse, physical abuse, and human trafficking. I want to show my readers there is life after living in abuse. Jesus is the answer to all of these major problems. This book was sent to me to read and review by the author. It's not the kind of book I normally read but it was an awesome book. I usually read Christian books so I'm not use to the language, adult themes, or sexual situations but the story was intriguing. It's not a book you can watch TV and read at the same time as I usually do. It takes all of your attention to follow the story but I liked that. The story is about Norman Kross who is a career interrogator. He has worked in some of the most dangerous places in the world. He has told his wife he has retired and is now teaching others his concepts. Struggling as a teacher, he is pulled into another case.This one will change his life. I love to write. 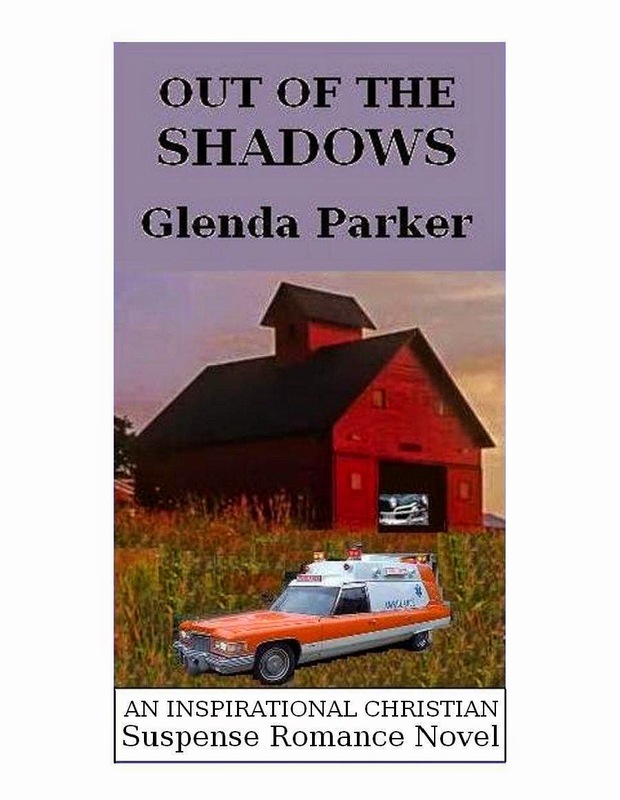 I am a new Indy Author, I write Contemporary Christian Romance but with an edge of suspense and intrigue. As an abuse survivor I want to share what God has done for me, so I write about getting set free from abuse, mental, physical, and emotional. I also write about the horrors of Human Trafficking.